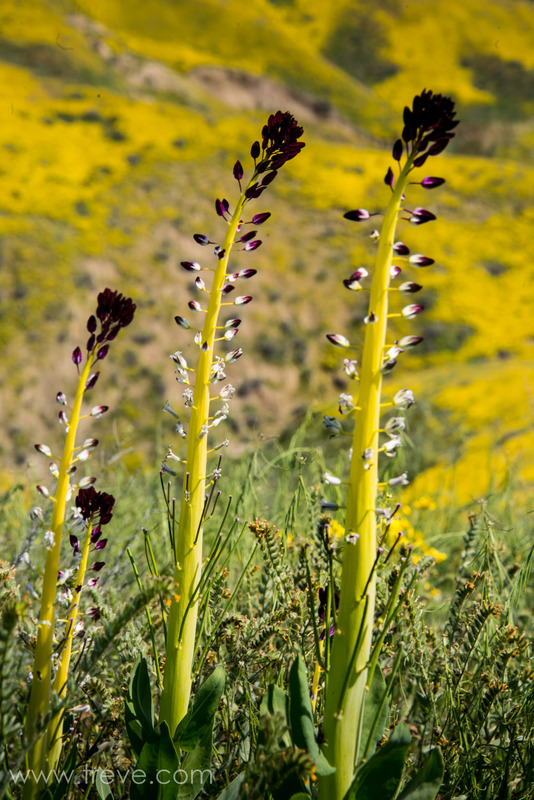 Desert Candle, Caulanthus inflatus. The Temblor Range. Carrizo Plain National Monument. – where's treve? Desert Candle, Caulanthus inflatus. The Temblor Range. Carrizo Plain National Monument.